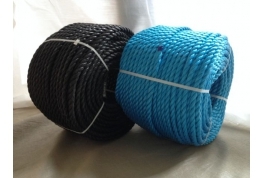 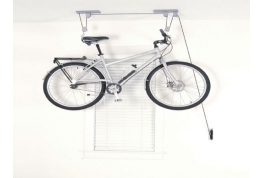 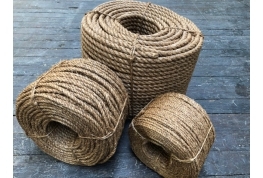 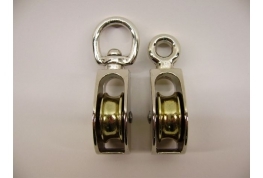 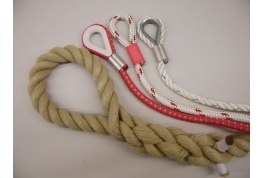 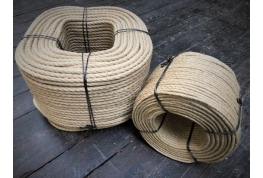 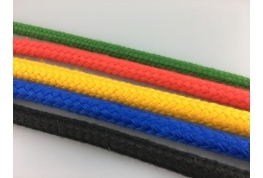 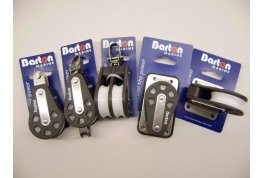 Cheap Rope Online stocks a massive range of top quality ropes for general purpose use and suitable for a wide range of applications from mooring ropes to garden decking ropes & many other uses. 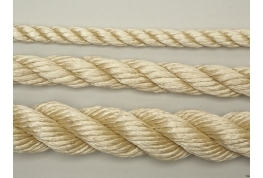 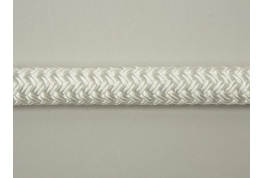 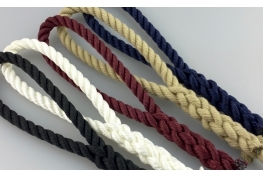 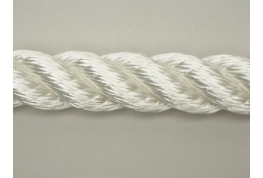 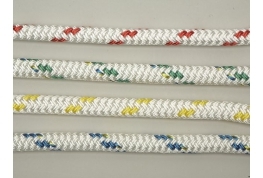 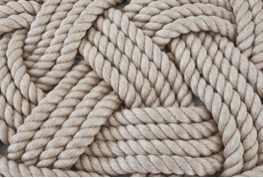 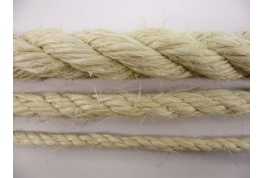 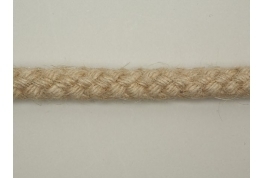 If you would like help in selecting a suitable rope, please feel free to call us. 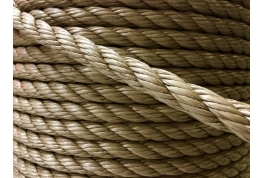 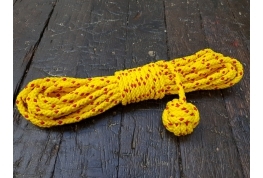 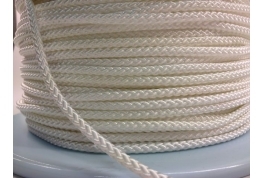 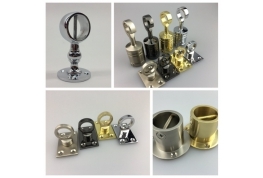 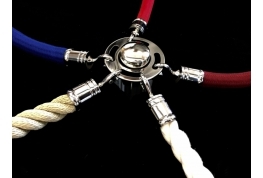 We have spent many years rope making and are always happy to talk to customers. 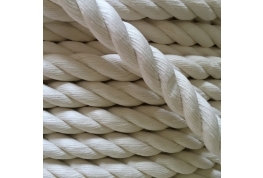 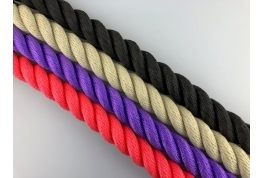 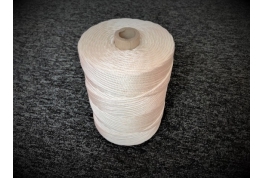 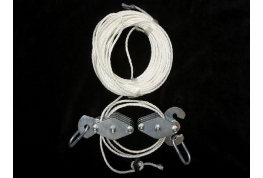 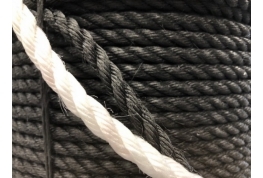 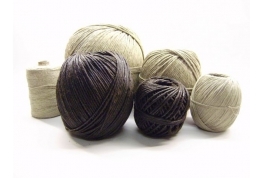 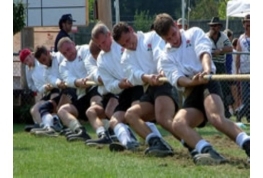 Our Range includes Natural Fibre ropes and Synthetic Fibre ropes.